As you can see, it is not at all the one we are getting in the rest of the world. It seems that Kia is moving away from car like designs, and making their (car based) SUVs look more like small trucks. Which is kind of weird. I guess they figure somehow this is what the Chinese market wants. The new Chinese Sportage is based on the same platform as the also new Hyundai IX35. The IX35 is usually the same car as our Tucson. Except, again, in China. Where it also wears a more truck design for the new year. Here is what's coming to us. I like ours far better. 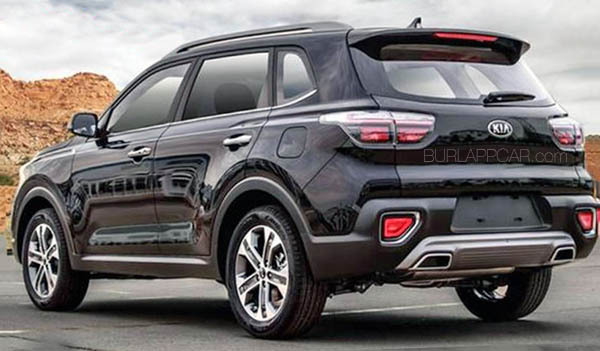 The Chinese market Sportage looks like a refreshed Subaru Forrester. From the side it looks like a 10 year old Hyundai Tucson. They can keep these ugly monstrosities in China. The US market Tucson and Sportage feature far superior exterior designs. I see Land Rover and Mercedes in the design and prefer the Chinese version, it looks like an SUV not a car like CUV. I wish it was the new model for the U.S. 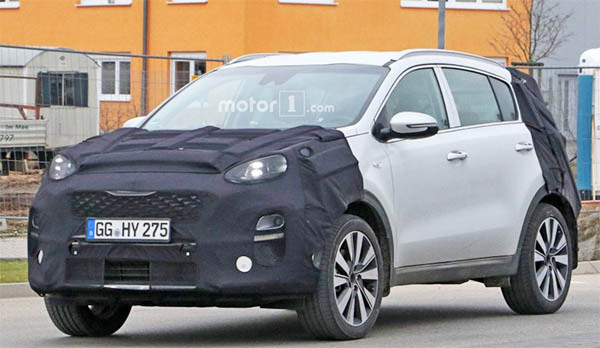 The 2019 Hyundai Santa Fe also looks like an SUV. 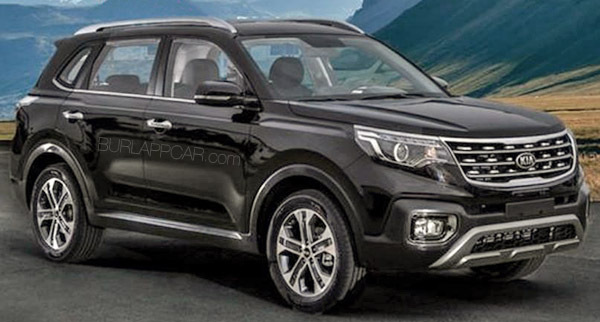 Looks like a HAVAL H9...UG....LEE! !